Criminal Court has said that the dangerous comments by the Chairperson of the Investigation Commission, Husnu Suood, was targeted to enslave an independent judicial system. At the Commission press conference yesterday, Chairperson, Suood said that there is no hope of getting justice with the current judges at the Criminal Court. And he alleged that both court employees and judges are involved in letting some people go free. Condemning Suood’s comments, the Criminal Court issued a statement today stating that they were dangerous, allegations and the Commission is abusing its authority by making slanderous comments against the court. The court’s statement said that the defamatory comments were made in an attempt to gain personal benefits, create conflict in the country and to enslave an independent judiciary. Criminal Court said that it also smears the reputation of the court employees and judges in the eyes of the public. The statement said that it is not acceptable to make such dangerous, baseless accusations without pursuing the any inquiries within the Constitution. 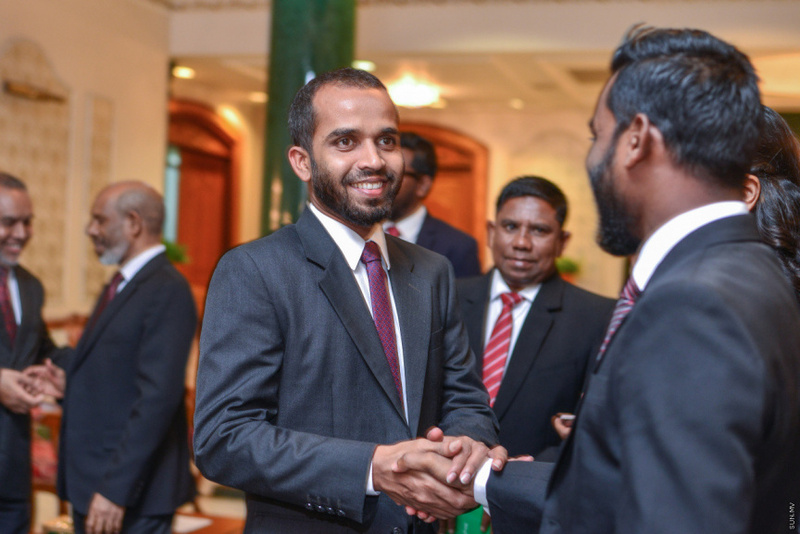 While the Criminal Court has issued a statement condemning Suood’s comments, the Supreme Court has expressed concern regarding the allegations.